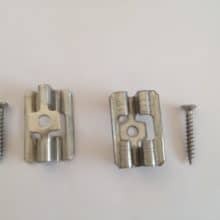 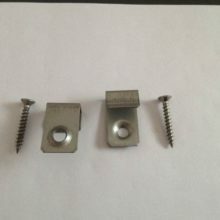 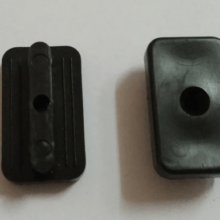 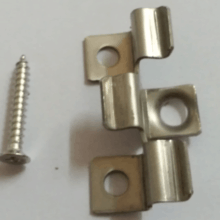 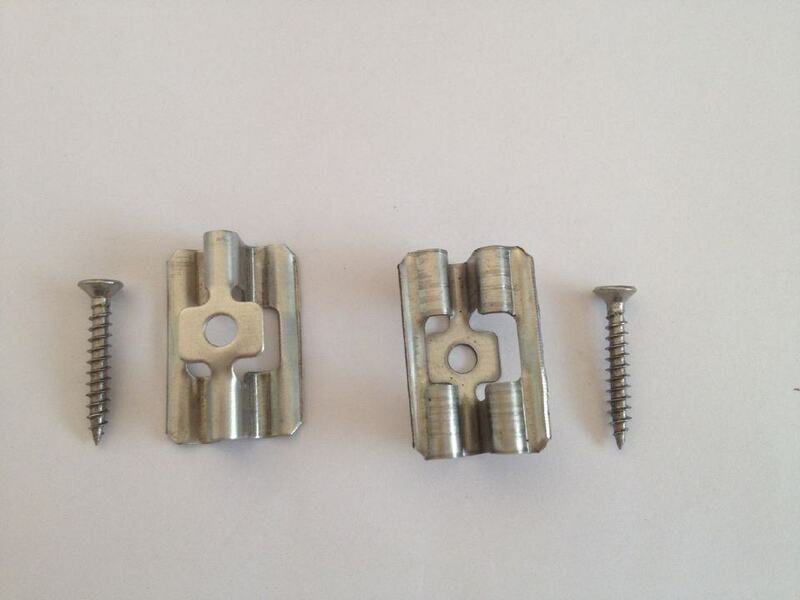 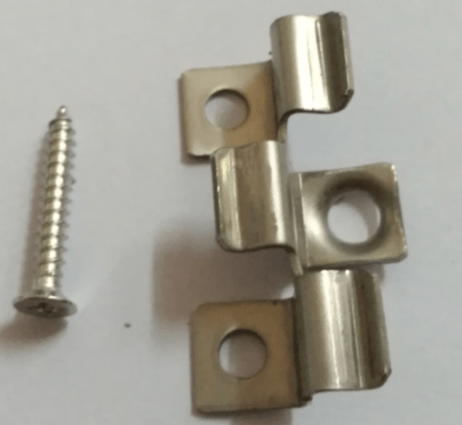 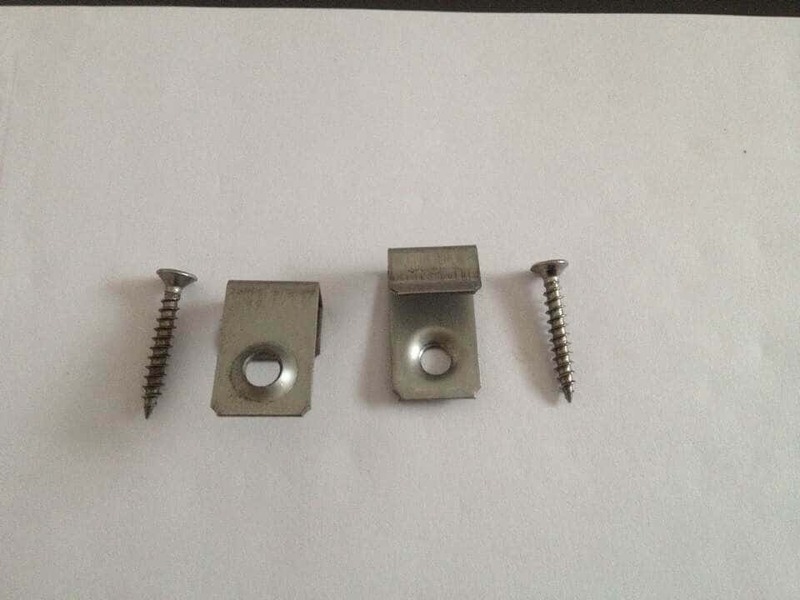 Here, you would find a variety of fittings such as stainless steel clips, plastic clips and aluminum alloy clips with screws to help ensure safety and firm fixtures. 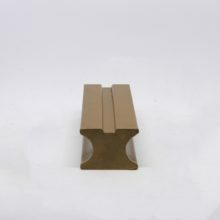 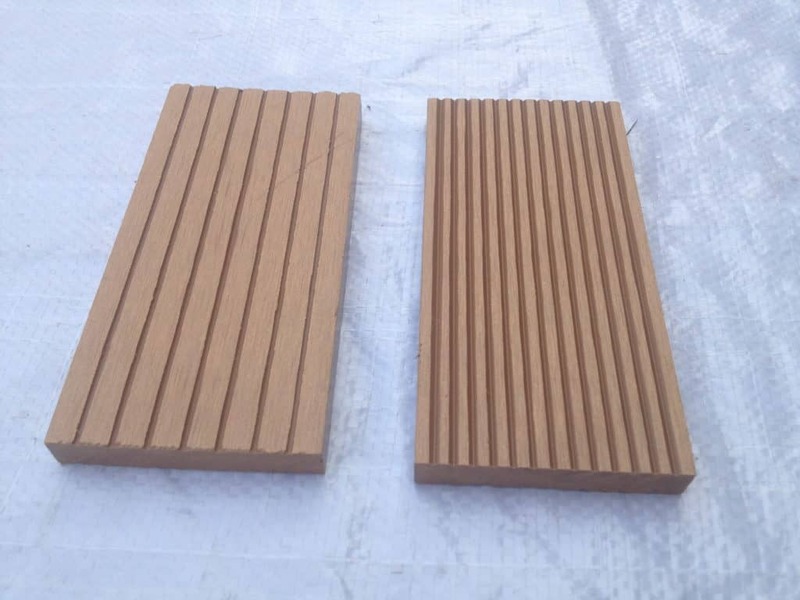 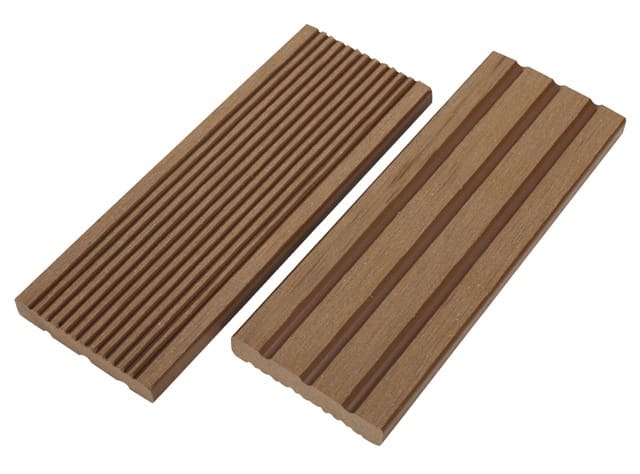 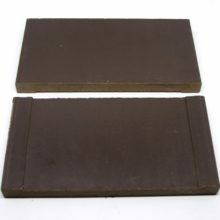 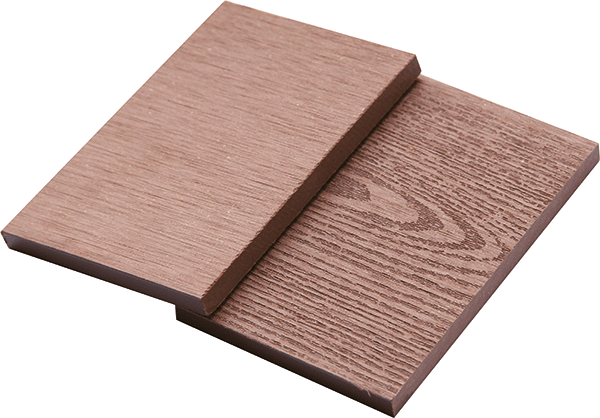 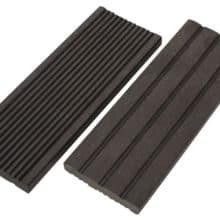 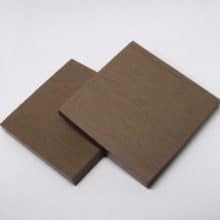 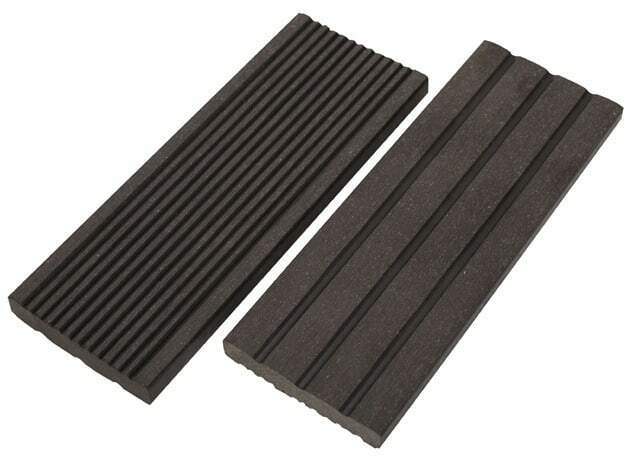 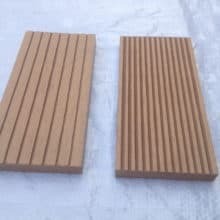 Foco Decking also specializes in manufacturing special purpose boards that can be tailored according to your preference. 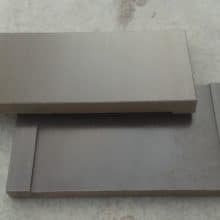 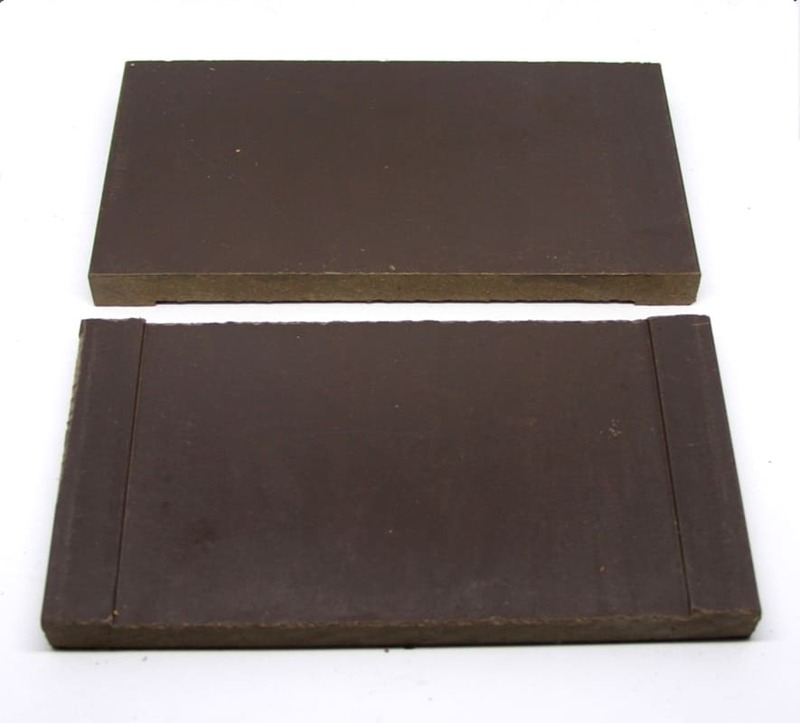 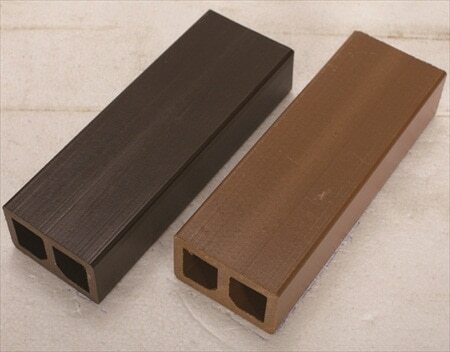 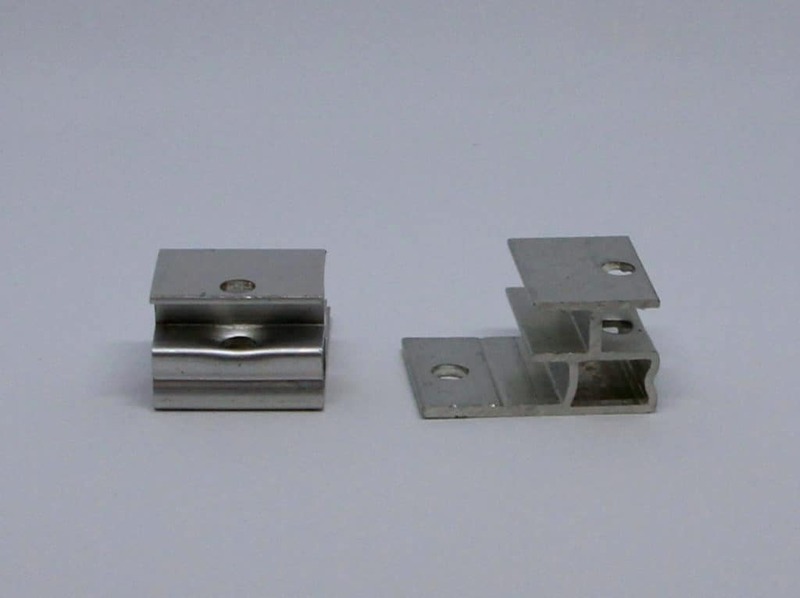 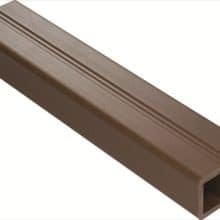 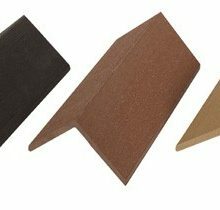 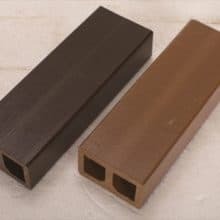 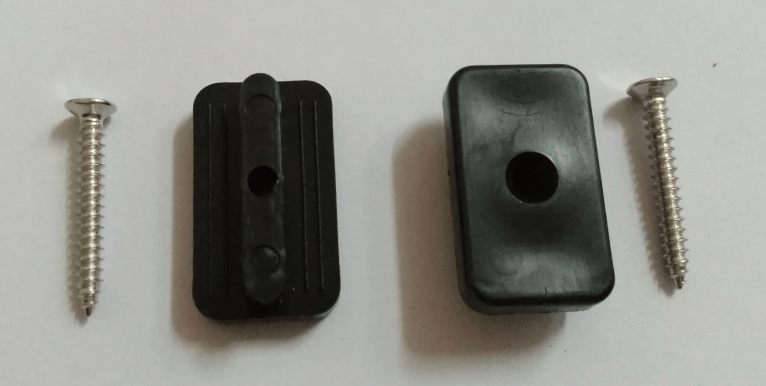 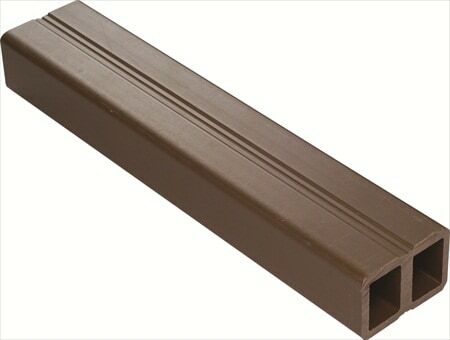 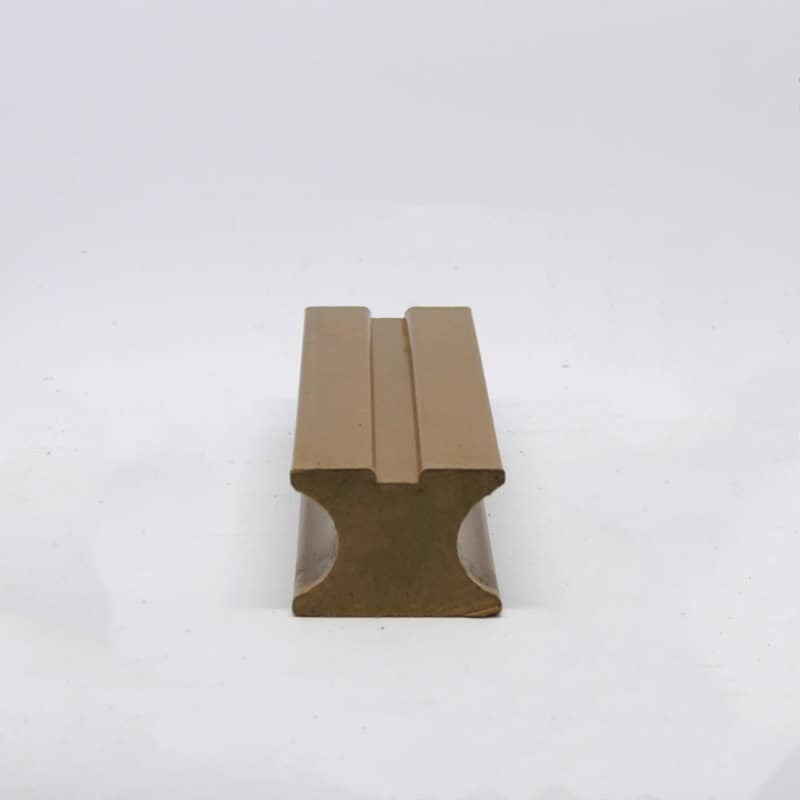 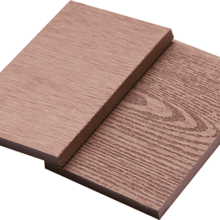 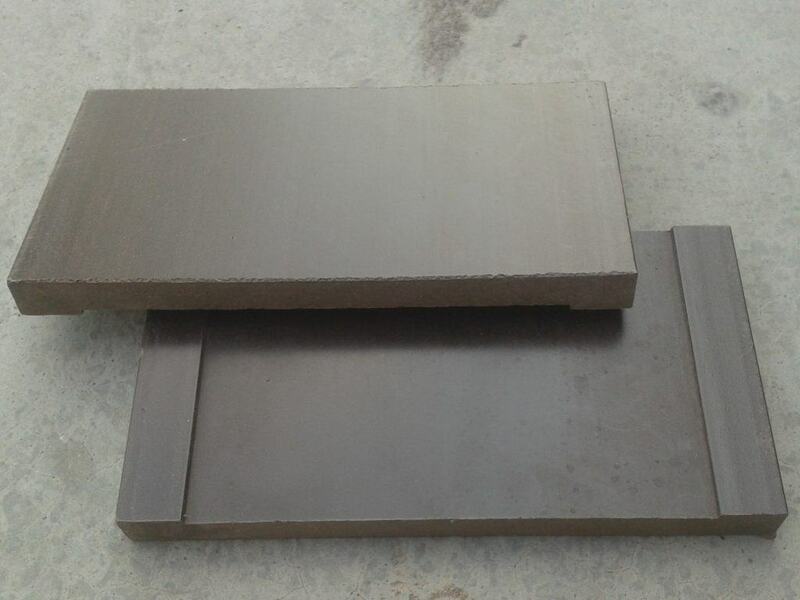 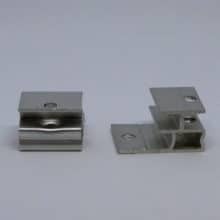 We can tailor our WPC profiles according to your needs, please enquire if we don’t currently have the profile you are looking for.